This course with provide a comprehensive review of the diagnosis and management of heart failure from discovery to advanced disese. 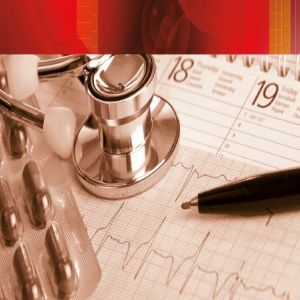 This course delivers a comprehensive review of the diagnosis and management of heart failure across its multiple stages. Heart failure is a prevalent and costly disease causing debilitating symptoms and excess mortality. While cardiac subspecialists provide essential testing and treatment at various stages of heart failure care, the majority of patient management is handled by primary care providers. A clinical format will highlight the practice dilemmas and key management strategies essential to enhance the attendees' confidence in caring for these challenging patients.